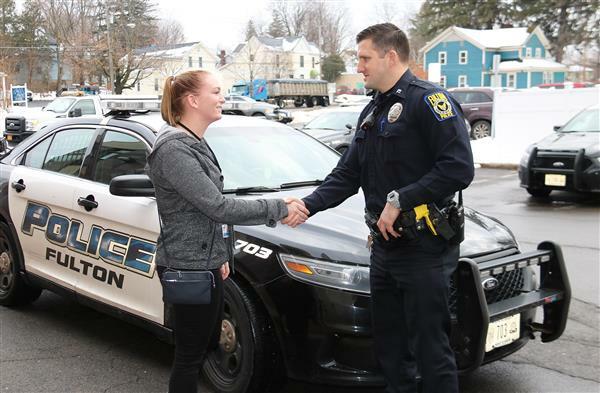 Construction Technology students have once again teamed up with the ARISE Oswego County Ramp program to build ramps for local residents. 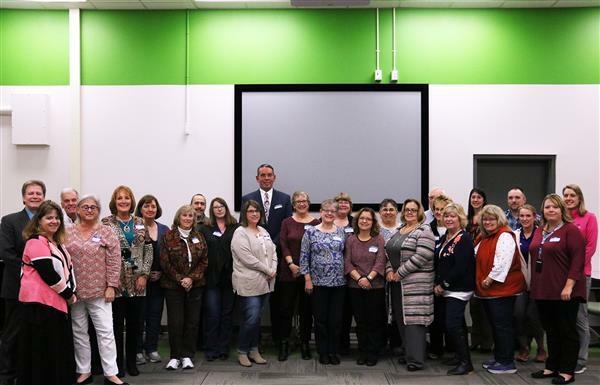 High School STRIVE and A+ programs at the Center for Instruction, Technology & Innovation recently banded together to create and donate items to children in foster care. 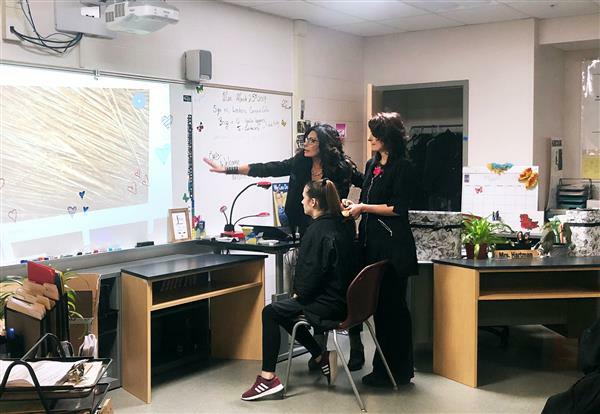 Cosmetology students were recently visited by Kristin Galeazzi, owner of Profiles by Kristin in Syracuse, NY, who specializes in medical hair loss. 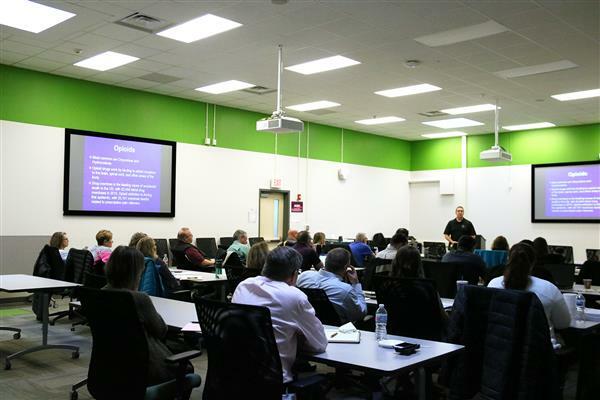 CTE recently received several donations from local businesses that will contribute to the student learning experience. 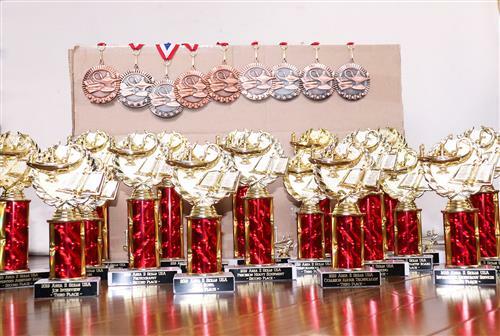 Students vie for title of Oswego County Battle of the Books champion. 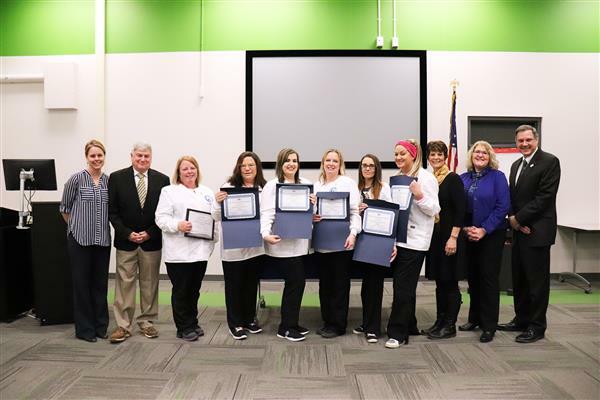 The Center for Career and Community Education (CCCE) presented seven new Medical Assisting graduates at their completion ceremony March 5. Academic success was celebrated at CiTi during a recognition ceremony for CTE Top 3 students in every program. 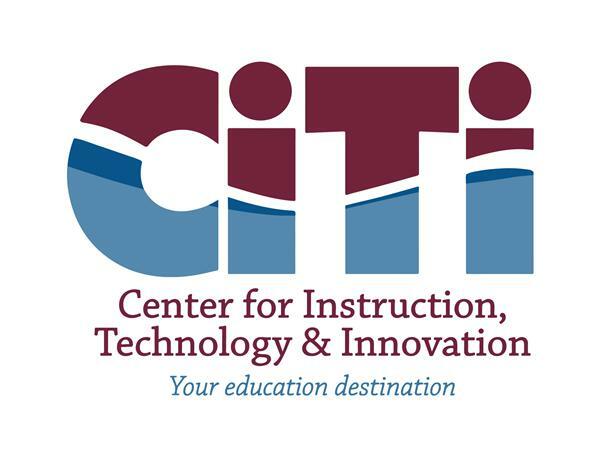 A free parent information night will be held at the SUNY Oswego Sheldon Hall Ballroom on March 7 at 6 p.m. for students and parents interested in New Vision programs through CiTi. 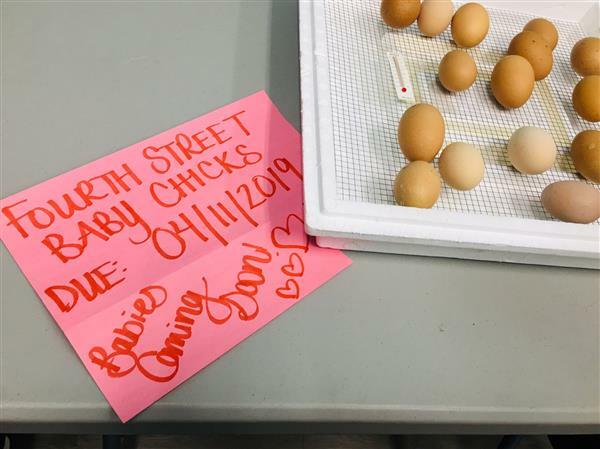 CiTi and all nine Oswego County districts recently had its development day and filled a gym with its annual trade show. 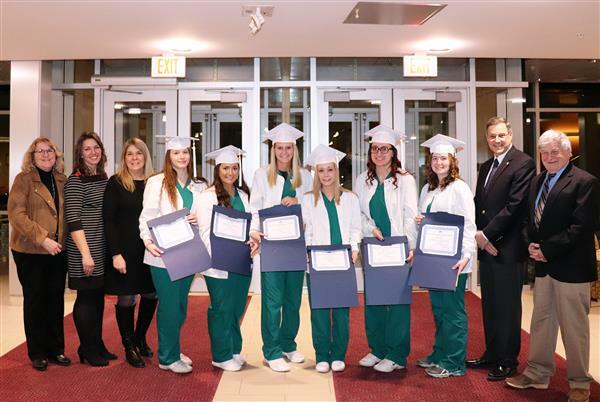 CCCE celebrated six new Dental Assisting graduates on February 19. 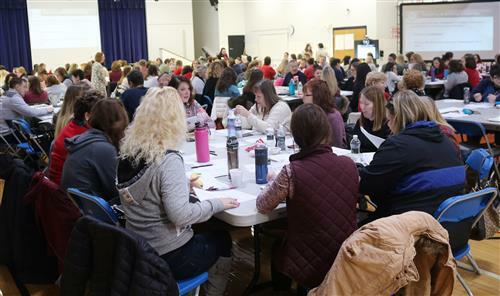 More than 700 educators attended winter Oswego County Literacy Initiative (OCLI) events around the county recently. 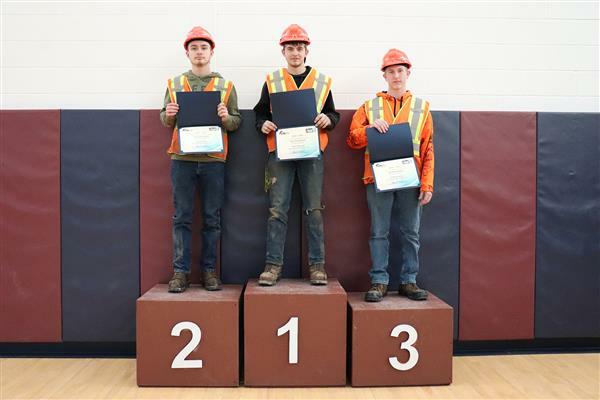 CTE students experienced tremendous success at this year’s regional SkillsUSA competition, bringing home five first-place trophies. 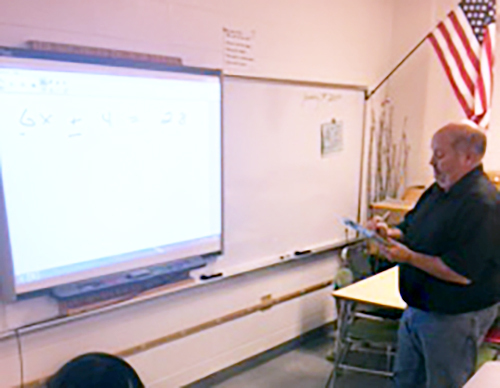 Instructional Technology Support: Model Schools named Fred Chilluffo from Central Square School District (CSSD) as their fall educator spotlight. CCCE Teacher Melanie Kerschner educated and cared for those who reside in the western Alaskan wilderness. 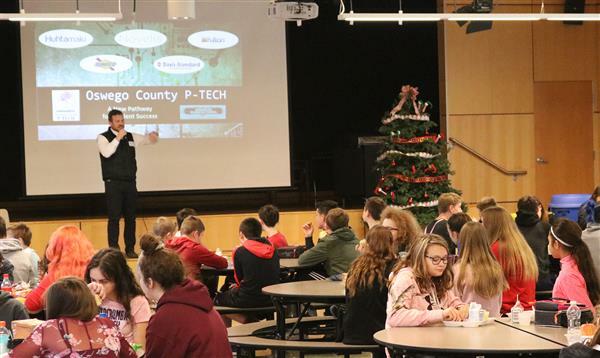 Students can earn high school and an associate degree on the way to being ready for a career in manufacturing after graduation through P-TECH. 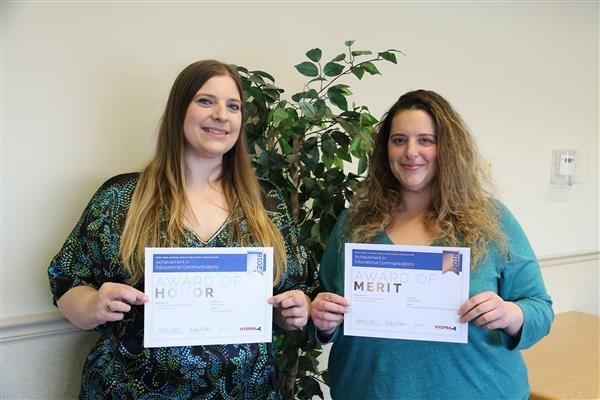 The CiTi Public Relations team earns two New York State School Public Relations Association (NYSPRA) communication awards. 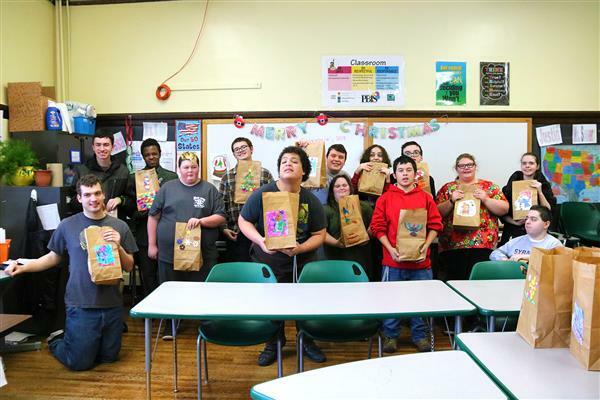 Students in the CiTi Work-study program created and delivered “Blizzard Bags” to Oswego County Opportunities (OCO) for their Meals on Wheels program. 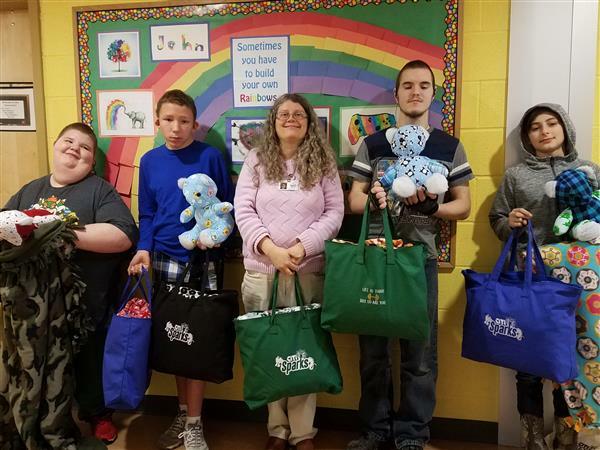 CiTi recently hosted the first-ever Oswego County Weekend Backpack Program Summit. 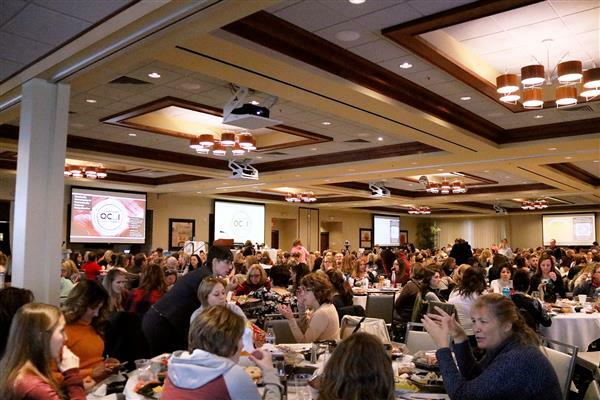 More than 600 Oswego County educators of pre-kindergarten to third grade attended a fall Oswego County Literacy Initiative (OCLI) event held at the Lake Ontario Events Center in Oswego. Studies show that vaping and the use of e-cigarettes present health risks to teens, including exposure to cancer-causing toxins. 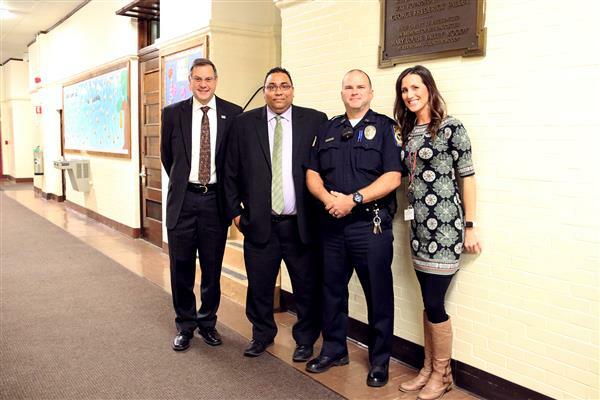 The Center for Instruction, Technology & Innovation (CiTi) welcomes a new school resource officer to the Fourth Street School in Fulton, NY.